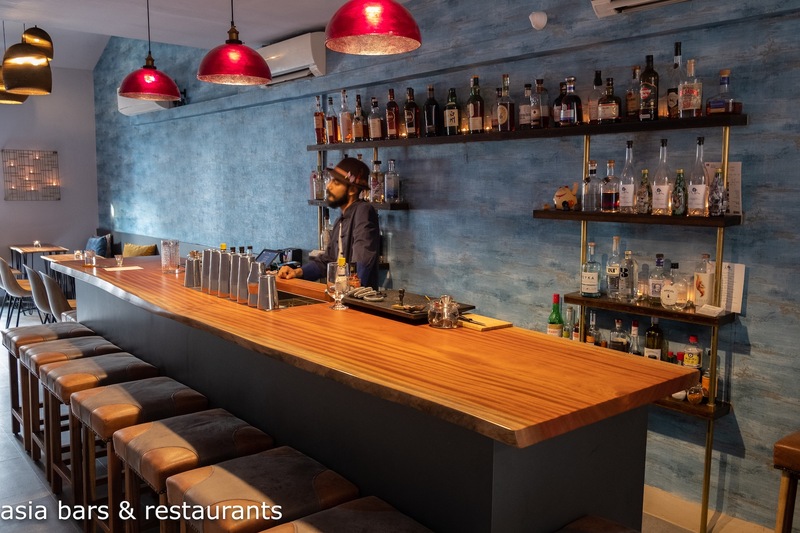 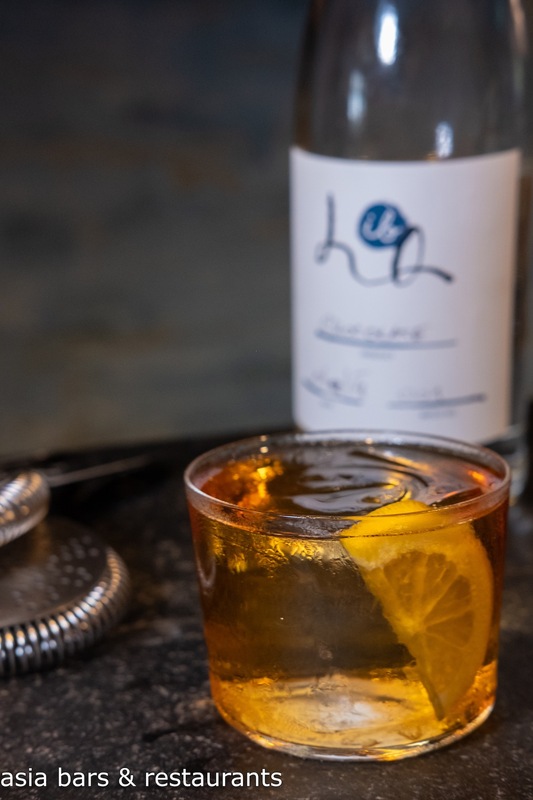 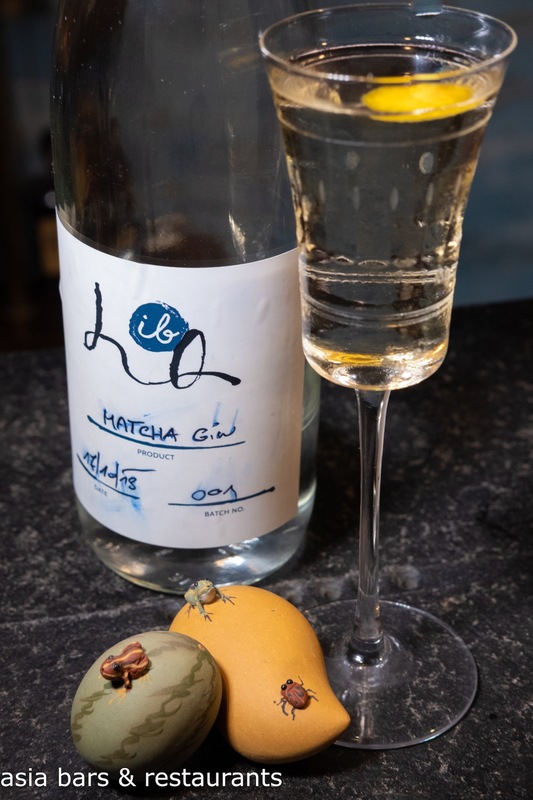 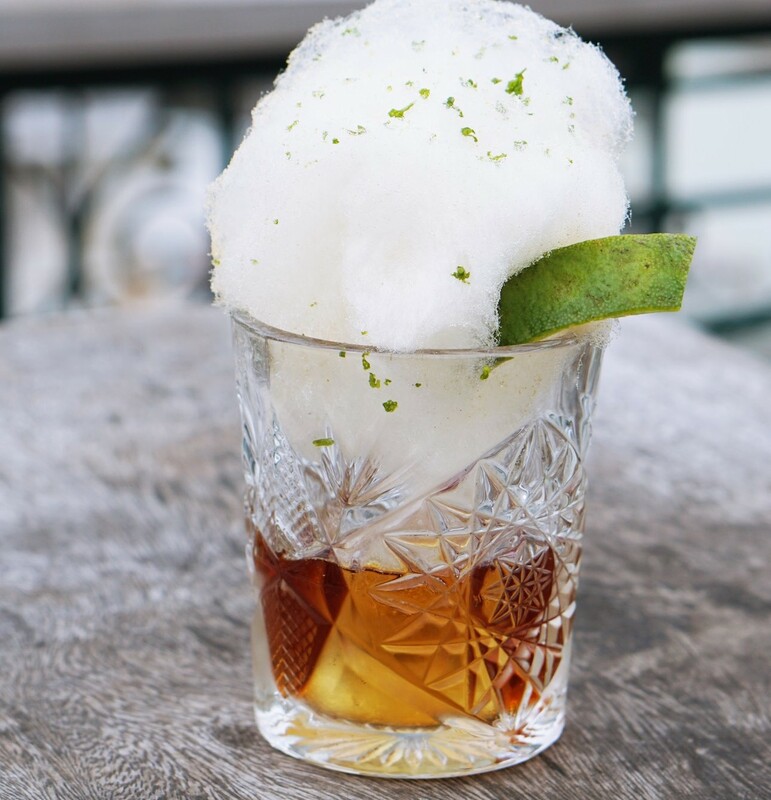 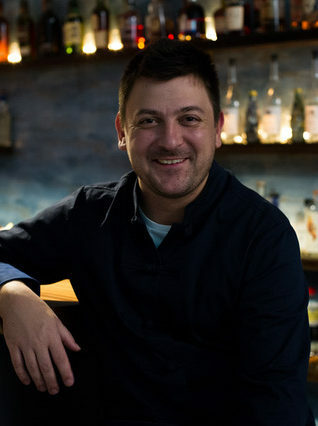 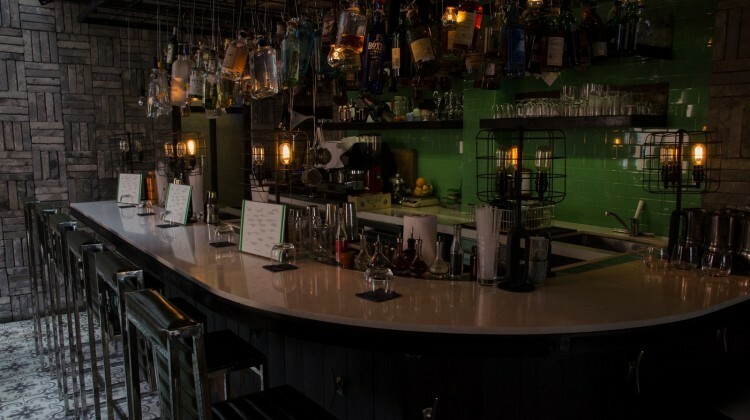 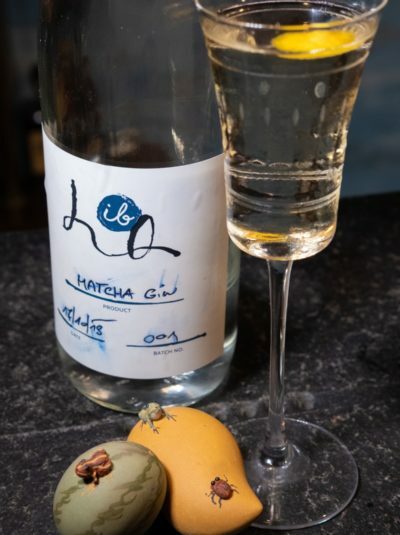 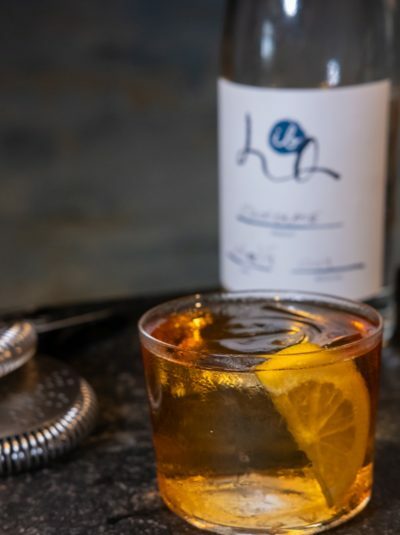 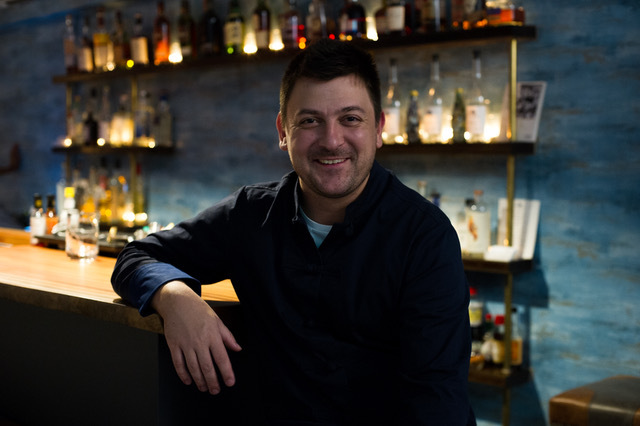 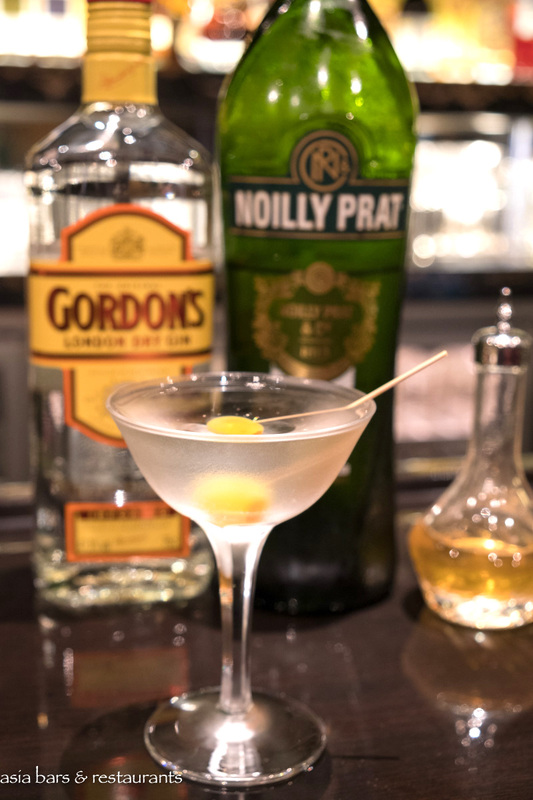 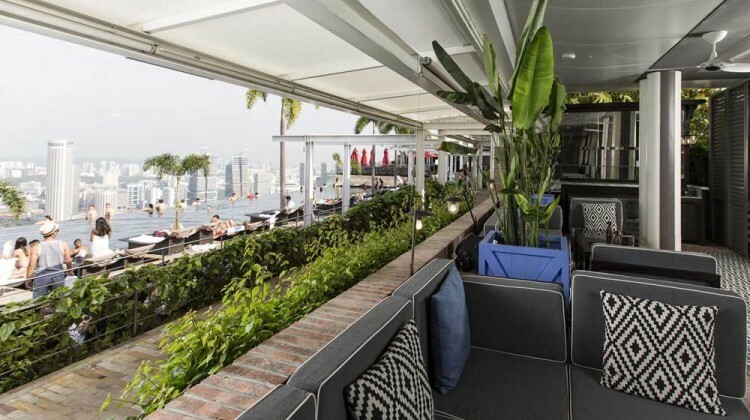 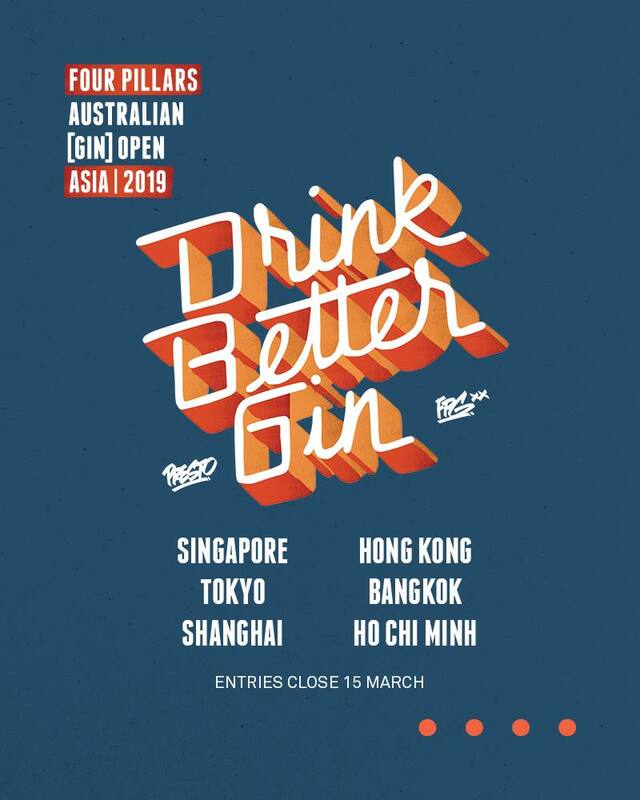 Opened in October 2018, progressive cocktail bar IB HQ was founded by international bar industry veteran Kamil Foltan – well-known locally from previous assignments heading up the bar programs at the multi-awarded The Tippling Club and Indonesia’s celebrated Potato Head regional group. 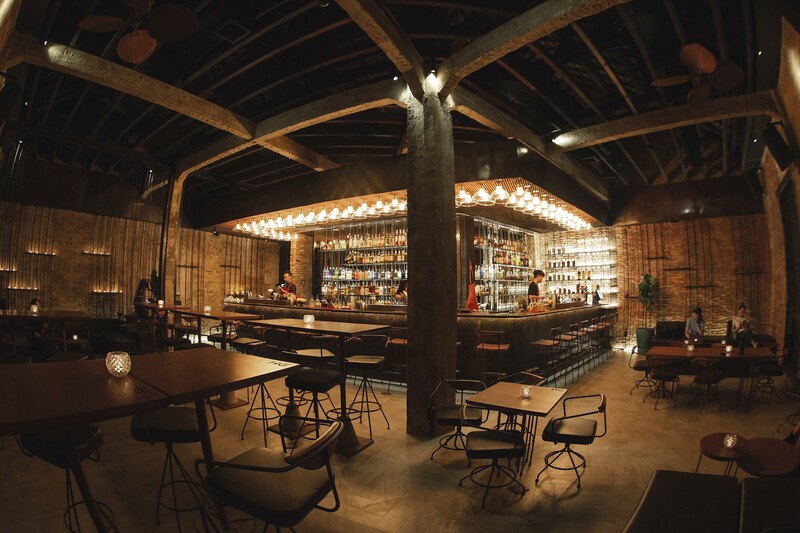 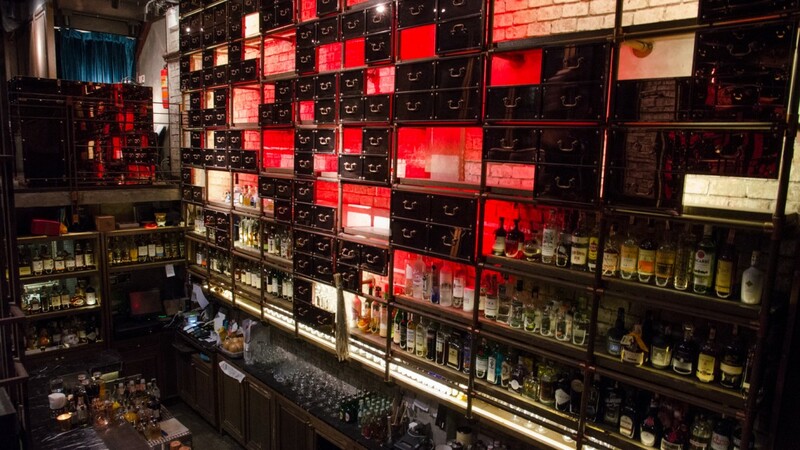 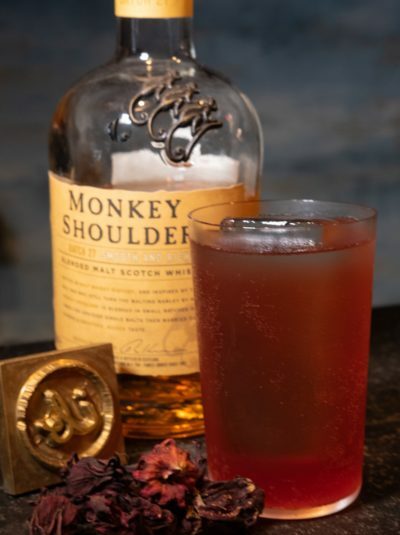 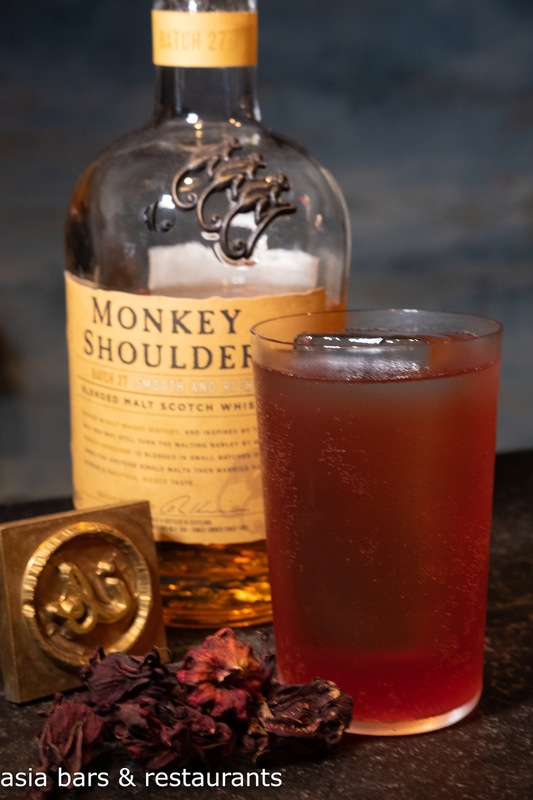 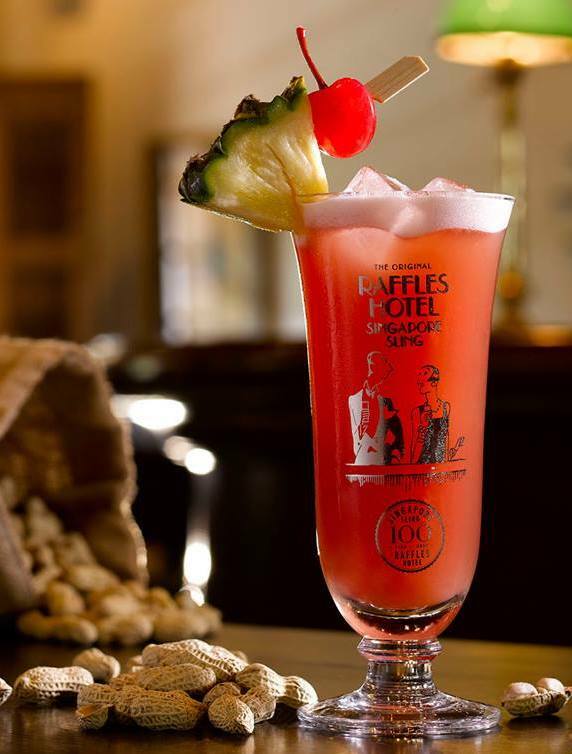 Located on the upper level of a shophouse in Singapore’s historic Kampong Glam district, IB HQ was created as the founder’s celebration of the local flavours, crafts and cultures of global communities – under the concept of The Indigenous Bartender – and expressed through an evolving bar program of experimental forward-thinking drinks. 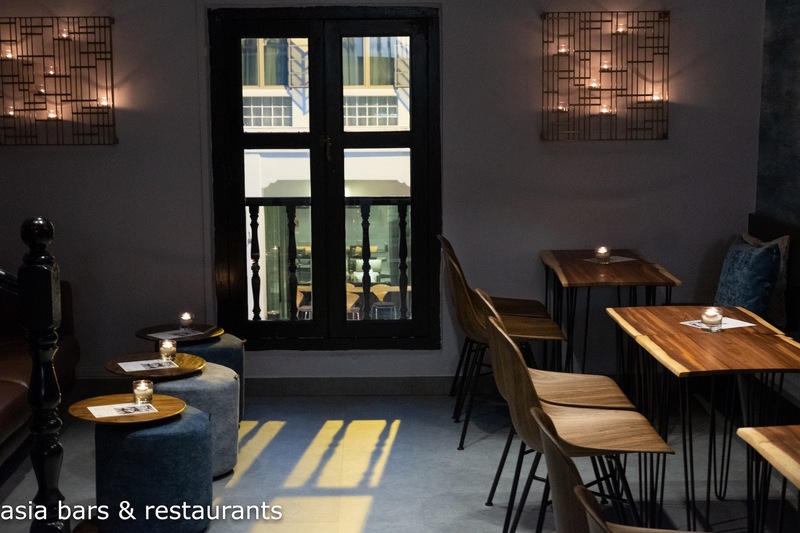 At IB HQ the compact bar programs will be centred around menus that focus on regional flavours and ingredients – changing every two to 3 months. 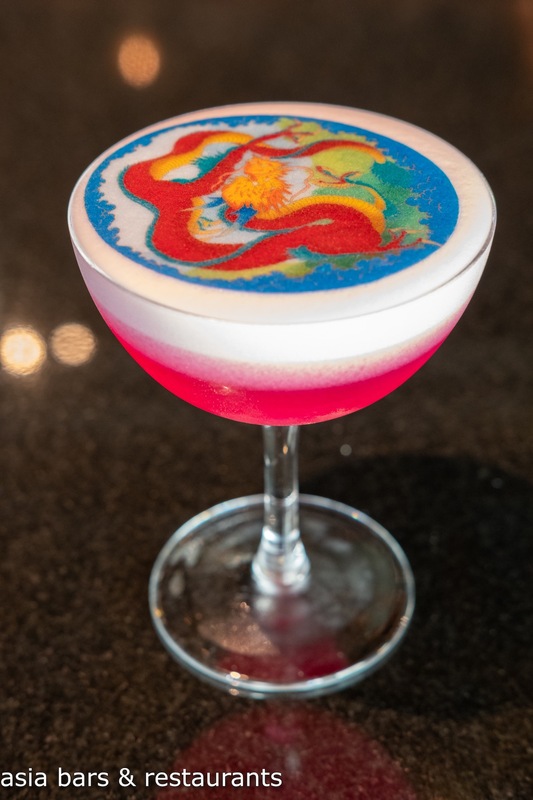 Additionally, a bi-monthly menu called Flight 774a showcases one flavour profile at a time – currently bananas – with several different ways of execution. 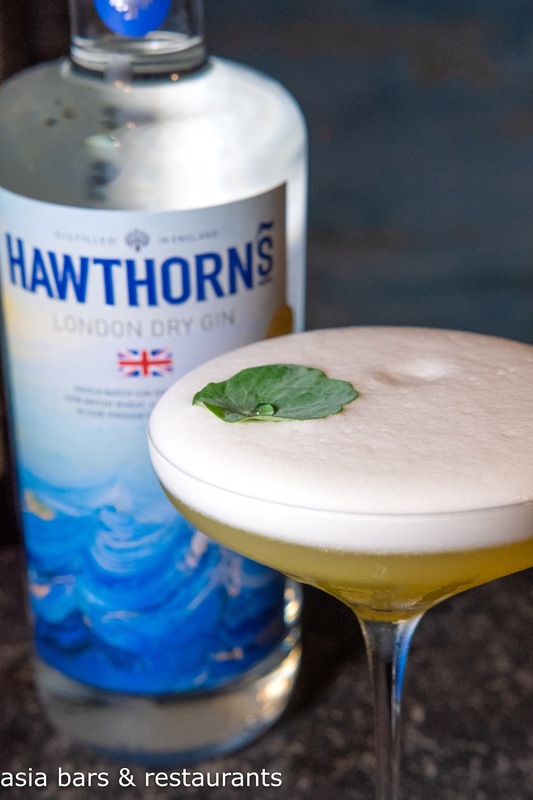 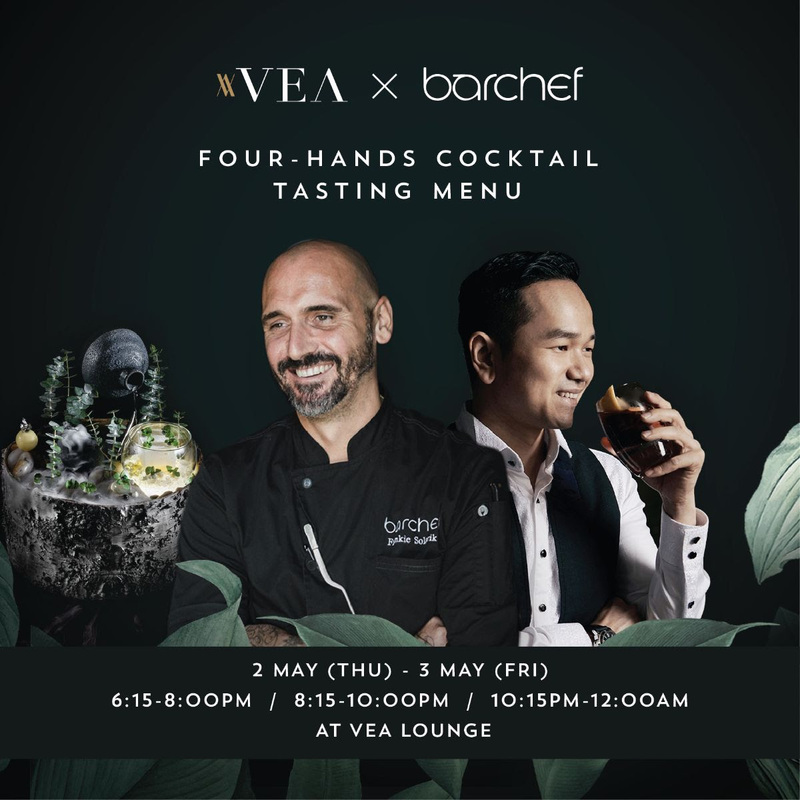 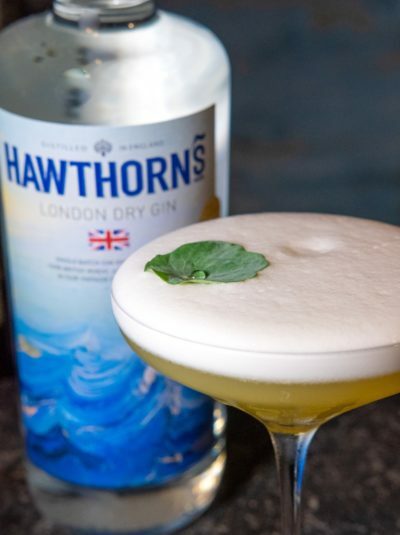 Highlights from the launch menu include spirit-forward and flavour-full cocktails exemplified by the Wai Lin – a combination of house-infused Matcha Gin and Yuzu Vodka and Lillet Blanc; and Bunga Raya – made with Blended Malt Whisky, Hibiscus Falernum and Perrier. 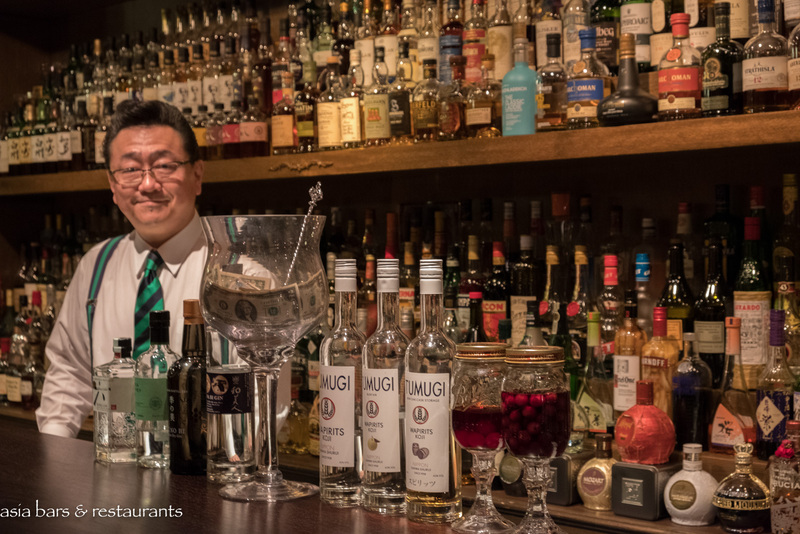 Off-menu classic cocktails can also be requested, while a curated selection of champagne, wine, sake, beer, and non-alcoholic cocktails are available. 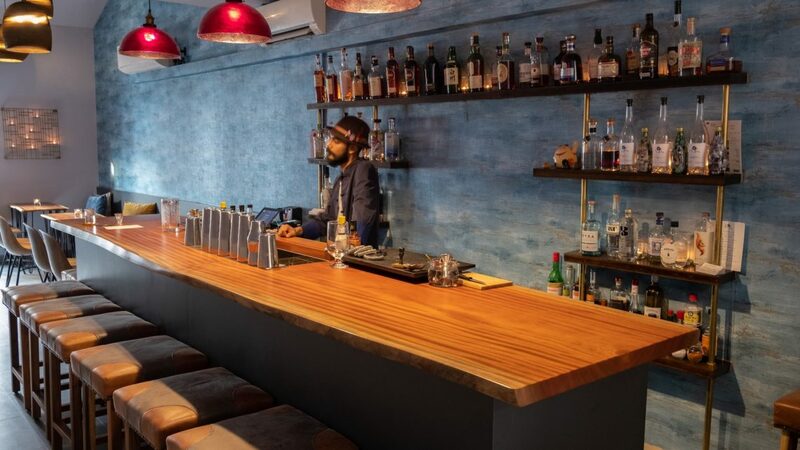 The minimalist decor of IB HQ takes inspiration of the small hidden bars of Tokyo – an intimate space that encourages interaction between bartenders and guests. 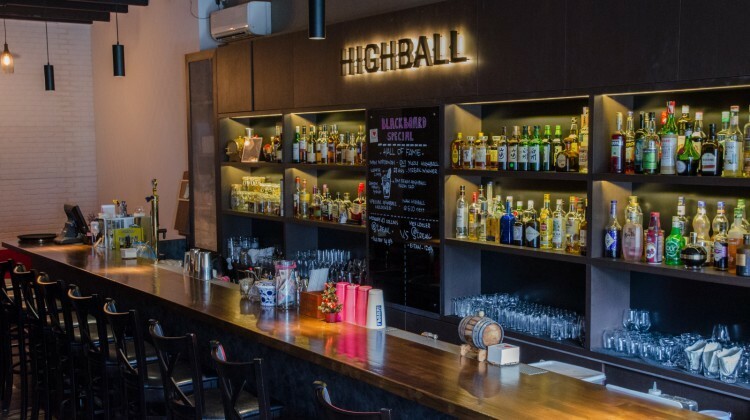 And in addition to the regular bar sessions, the eclectic IB HQ space can be utilised during the day for industry and corporate activations. 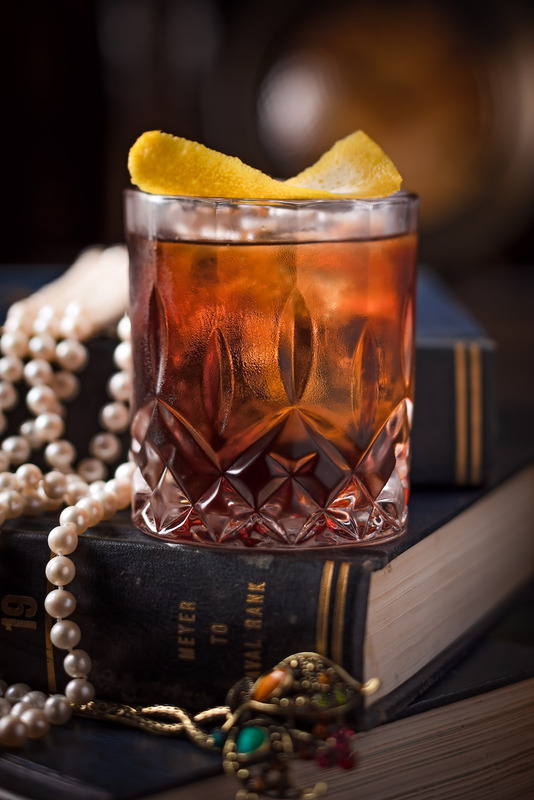 IB HQ opens Tuesdays to Saturdays from 5 pm until midnight. 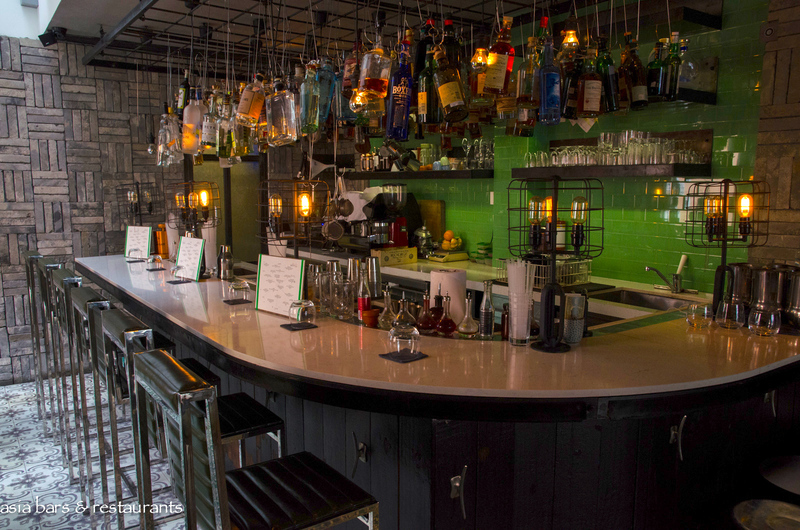 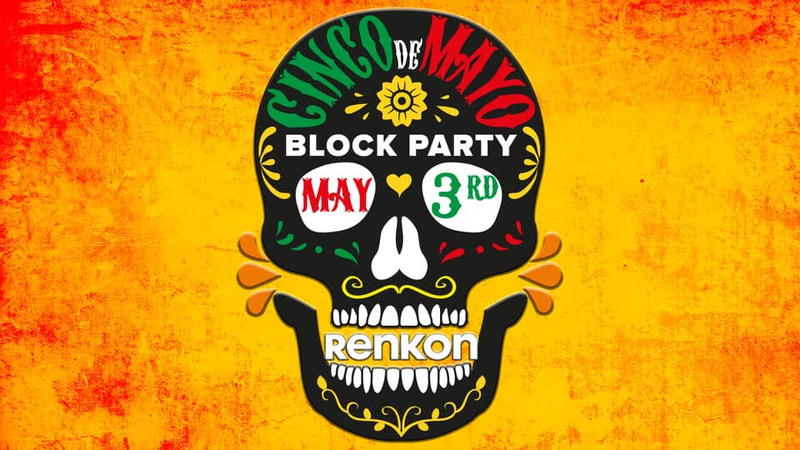 Reservations for small tables and bar seats are accepted.